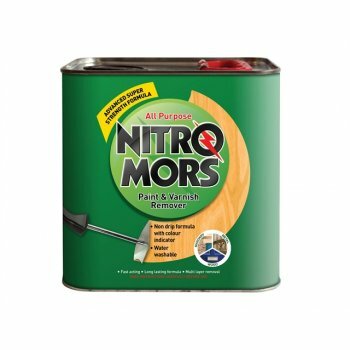 NIT1392896 All Purpose Paint & Varnish Remover has the following size: 2 litres. 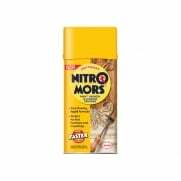 Nitromors fast acting, all-purpose remover is excellent at stripping layers of paint, varnish and lacquer. 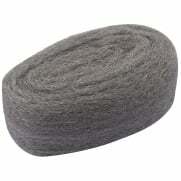 The green coloured gel is easy to see and apply, gives superior coverage and is slow to evaporate. 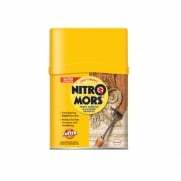 The new double strength formula strips up to twice the paint layers. 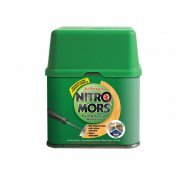 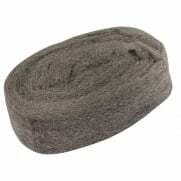 Ideal for wood, metal and masonry. 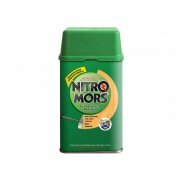 It is non-drip, making it ideal for vertical surfaces.This paint and varnish remover is dichloromethane free, meaning that it is less volitile and will stay active for longer compared to other dichloromethane based removers.Water and solvent washable.Coverage: 375ml covers up to 1m² (approx 1/2 door side).